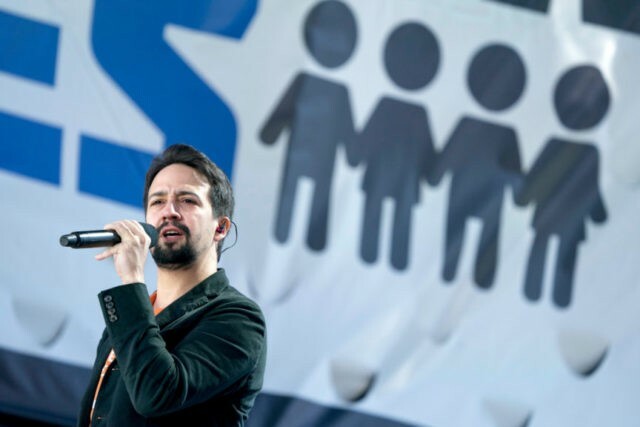 NEW YORK (AP) — Lin-Manuel Miranda thought he had a migraine. It turns out the Broadway star really had shingles. Miranda tweeted on Thursday that he had been diagnosed with shingles, saying he it caught early and that he had been quarantined from his 8-week-old son. Miranda said he was staying with parents nearby.